The IEEE488 standard, also known as GPIB, is a bus interface that connects instruments with a computer to form an ATE system. 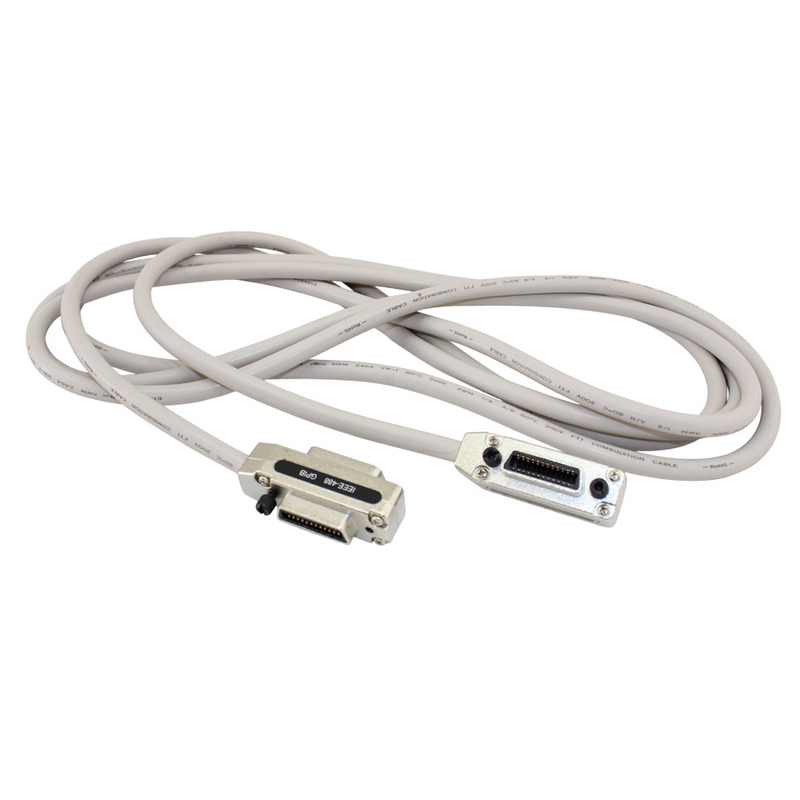 GPIB was initially developed by Hewlett Packard and was recognized as an IEEE standard in 1978. The IEEE488.1-1978 standard defines the convention for electrical and mechanical bus characteristics, as well as the state diagram for each bus function. In 1987, another standard derived from IEEE488.1-1978, known as IEEE488.2-1987, was introduced to define data formats, common commands, and control protocols for instruments. In general, IEEE488.1 defines the hardware specification, and IEEE488.2 defines the software specification. The IEEE488 standard has been widely accepted by instrument vendors for decades. 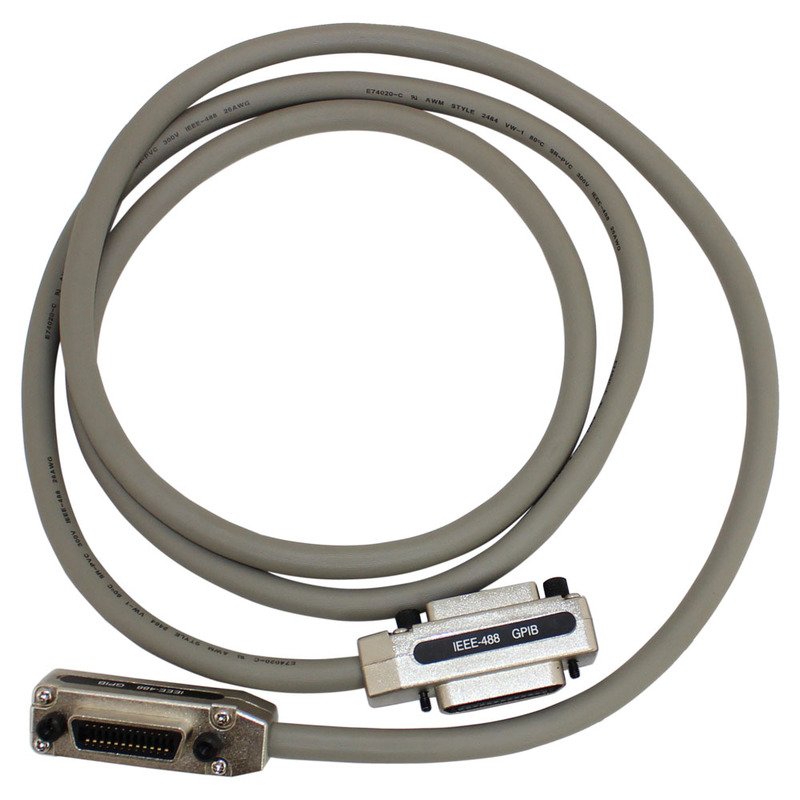 Today, GPIB is the most popular interface between computer and instruments. The ADLINK PCI-3488 GPIB controller interface card is fully compatible with the IEEE488 instrumentation control and communication standard and is capable of controlling up to 14 stand-alone instruments via IEEE488 cables. It is designed to meet the requirements for high performance and maximum programming portability. The 1KB on-board FIFO and a block transfer mode provide up to 1.5 MB/s GPIB transfer rate. With an NI-like driver API and VISA support, the PCI-3488 provides the greatest compatibility with your existing applications and instrument drivers. ADLINK's expertise in PCI interface cards was leveraged when developing this newly designed GPIB controller. The PCI-3488 supports both 3.3V and 5V PCI buses and can be adapted to most industrial and desktop computers. A 1KB on-board FIFO is placed between the GPIB bus and PCI controller to buffer GPIB read and write operations. The FIFO eliminates the gap between the slow GPIB bus (~1.5MB/s) and the fast PCI bus (132MB/s), and dramatically increases overall system performance. 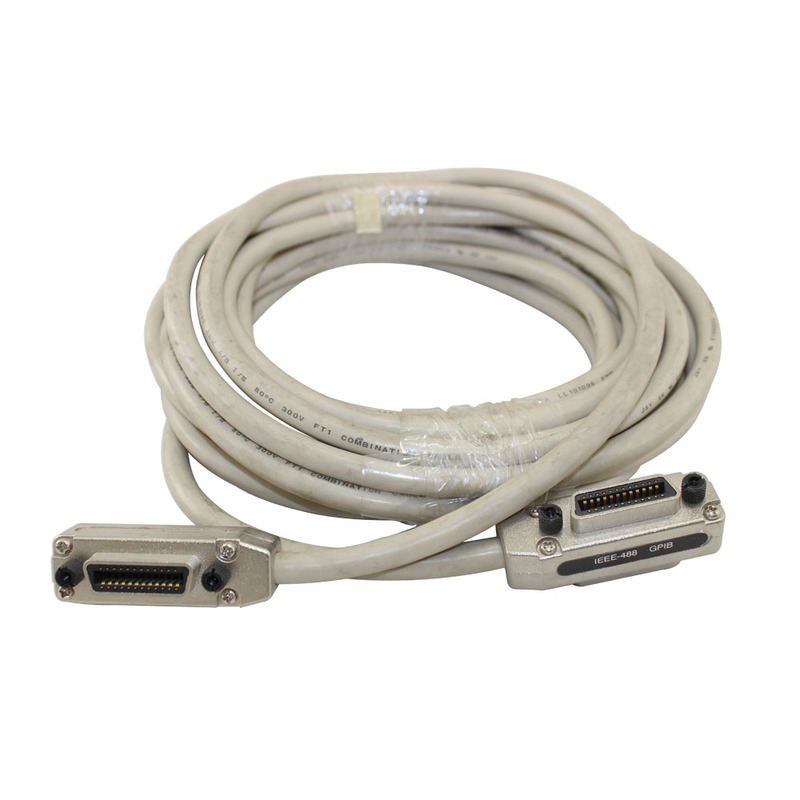 ADLINK's PCI-3488 is delivered with complete software support, including a driver API that is fully binary compatible with NI's GPIB-32.DLL. All programs written based on GPIB-32.DLL can be executed on the PCI-3488 without any modification. VISA library is also supported to ensure compatibility with applications utilizing VISA. The ADLINK PCI-3488 also provides "Plug and Play" compatibility with all your existing applications.